The archipelago presents great historical and natural heritage to discover which was given by its recent warlike past, the legacy of the Gauchos from Rio de la Plata that inhabited the islands in the middle of the 19th century and its extensive bird colonies and marine fauna. 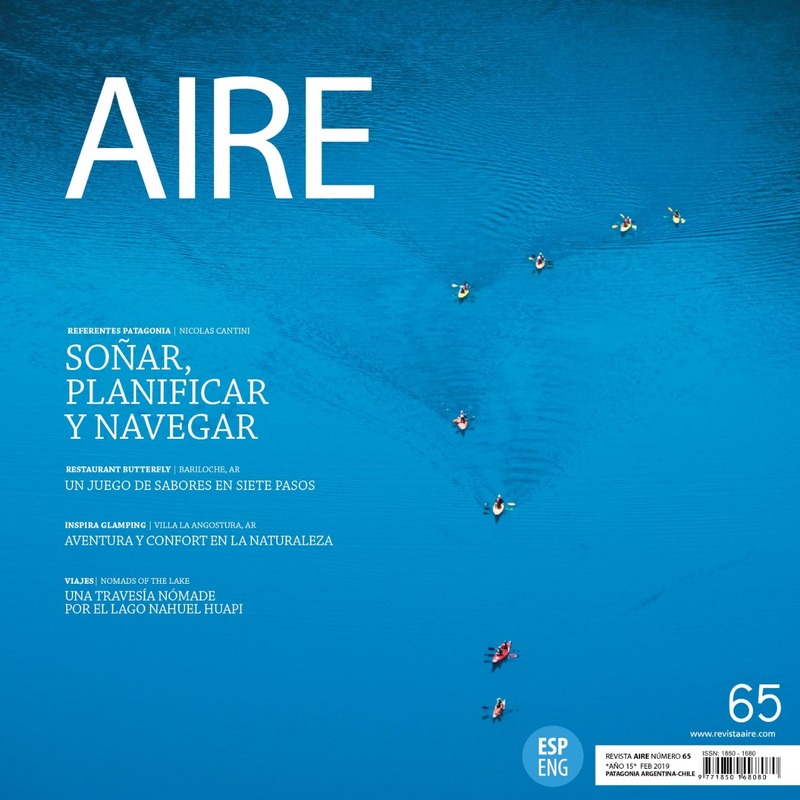 Since 2005 the travel company Islas Malvinas Viajes took the challenge of creating vacation packages for tourists traveling to the archipelago. «Our goal is to make the destination known, perhaps the fruits of this work will not be lived by us, but by the next generations», says Carlos Pelli, director of IMV. «We want to bring travelers to this unique destination, provide everything necessary for an unforgettable sea voyage, manage transport, accommodation, equipment, meals, authorizations, visits to historical points of interest, tours through vast natural scenes and colonies of fauna and birds, «he adds. Part of the visitors that arrive at Islas Malvinas go after the tracks of their recent history to go cross the places where the combats over the sovereignty of the archipelago, in 1982 between Argentina and the United Kingdom took place. At present, the battlefields show the vestiges of the warlike confrontation and constitute «an open-air museum», where there can be ammunitions and supplies, military positions, argentine cocinas de campaña, pods and cannons. It is also possible to visit the military cemeteries where the graves of soldiers fallen in combat are found. Near the Darwin Settlement Port, on Isla Soledad, is the Argentine memorial. Also on Isla Soledad, to the north, is the English cemetery in San Carlos. This year, as a result of an agreement between the governments of Argentina and Great Britain and the International Red Cross, more than 90 graves of Argentine soldiers who were still unidentified, finally got their name after DNA studies. 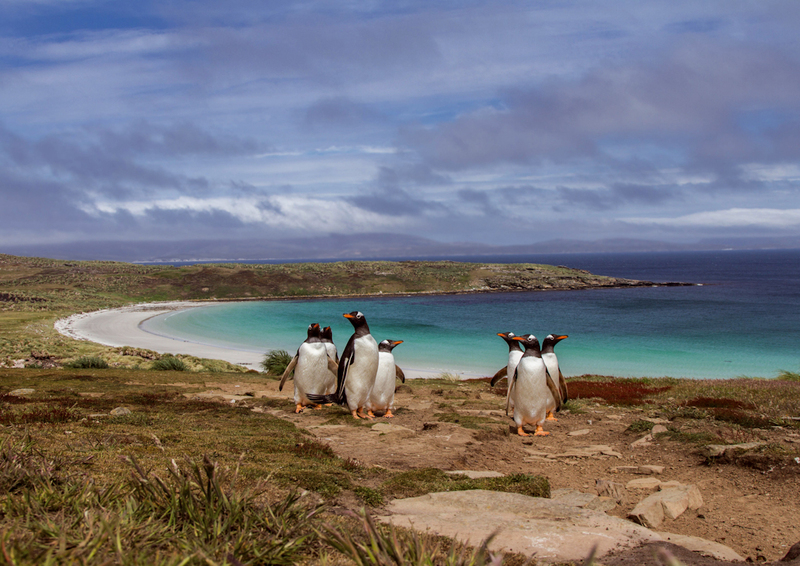 In addition to the recent war history, visitors arriving to Malvinas can get to know the bird colonies and marine fauna. The geography of the islands combines the colors of continental Patagonia with the sculptural force of the winds and seas of the south: beaches of turquoise waters and small undulating mountains, covered by a mantle of peat and stone. This insular territory is the natural habitat of five species of penguins, albatrosses, hawks, black-necked swans, wolves and elephant seals, among many other species that find there a «sanctuary». Sheep are also part of the landscape in the Malvinas; in 1837 they were introduced in the archipelago and from its adaptation, farmers began ovine stockbreeding that would later spread throughout Patagonia. Nowadays, their wool is exported from the islands to different markets around the world. Rural culture is present in Malvinas. Towards the 19th century, different areas were inhabited by Gauchos from Río de la Plata. This helped to shape the identity of the local rural culture between the years 1830 and 1850. At present, its legacy is visible in the genealogy and toponymy of the islands. It is common to find Gaucho corrals built with stones, for example, in the «Bombilla Hill» area, towards the northeast of Puerto Argentino (Stanley Port). Even the islanders call «the camp» – which derives from the Spanish word «campo» – to refer to any part of the Malvinas that is not part of Puerto Argentino or Mount Pleasant. The archipelago is also the southernmost point in the world where a federated marathon takes place, the Malvinas Islands International Race of 42 K, which takes fourteen editions and is on the third Sunday of March. IMV acts as consultant to organizations of veterans and ex-combatants, NGOs, companies, public entities, producers and travelers in general, on everything necessary to optimize their trips to the South Atlantic. All throughout the year, the company organizes trips for all types of visitors, in small groups which are scheduled according to the interests of each traveler. That is why today it has four programs to visit the archipelago, contemplating different activities and points of interest: History and Nature, Explore Islas Malvinas; Island Traditions and Malvinas Islands Memory.